In a Bradenton/Sarasota plumbing emergency, you need a plumber you can count on. We also offer an annual service plan called “The Connected Club” that provides you with a maintenance schedule as well as discounts on additional services for only $99 per year! To schedule a service call or to join “The Connected Club” please give us a call at 941-747-2727. We do it all! If you have a plumbing problem, we can help! Jetter service for drain and sewage lines. Camera inspection for drain and sewage lines. Public restrooms and industrial piping require specialized equipment and technical skill to fix, so when your restaurant or office building experiences plumbing issues, you’ll know to call the experts at The Plumbing Connection. Need to retrofit, remodel, or simply improve your home plumbing system or drains? We do that. 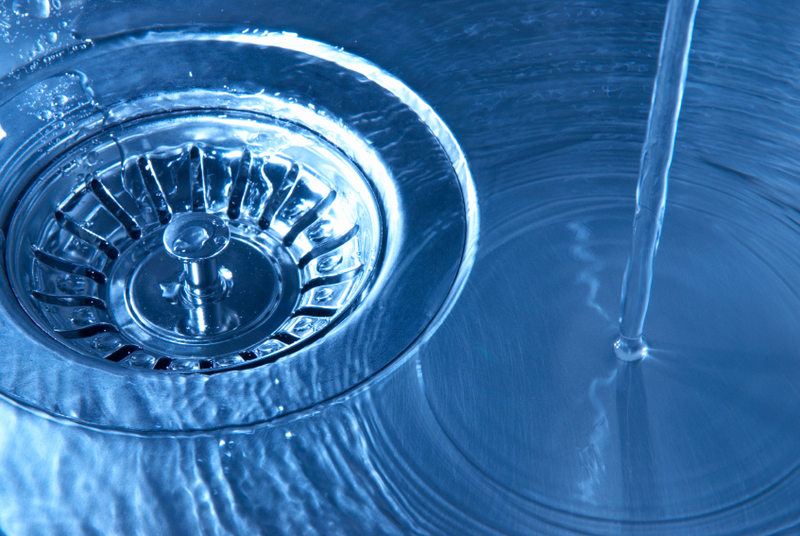 Move beyond costly repairs by having us inspect your home plumbing system. We specialize in remodeling and new construction. We have the experience, plumbers, and inventory necessary to handle any project, large or small.